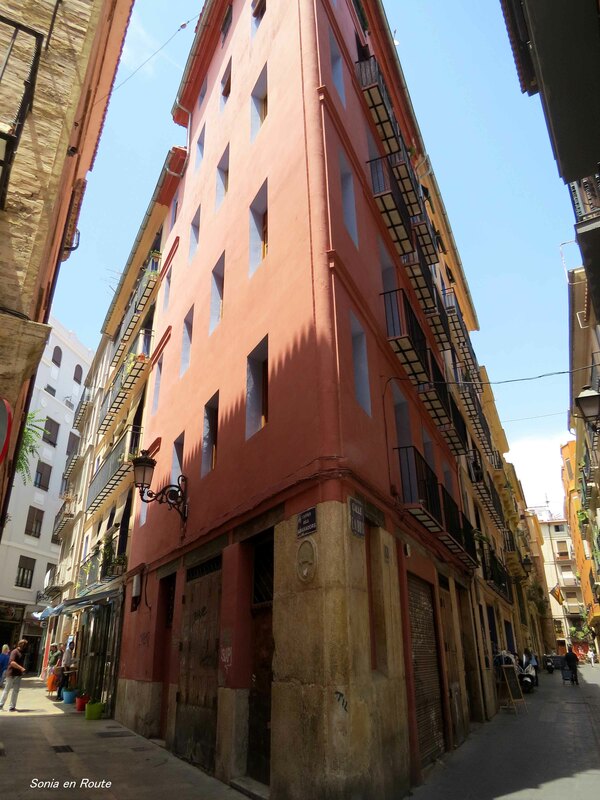 The old part of Valencia is an interesting place to walk. Triangular house sat on one corner and as I considered it, I wondered how would the rooms look like inside? What would I put into that triangle between the two windows? Triangular buildings fascinate me too.